Certified appraiser offers real estate, movable property and business valuation in order to use for Financial Statement, in order to get a D5 visa(for foreigners), in order to obtain investment residence, for submission to the court and etc. Valuation will be reported in accordance with International Valuation Standards(IVS). The Estate Appraisal is possible throughout the whole territory of Georgia. 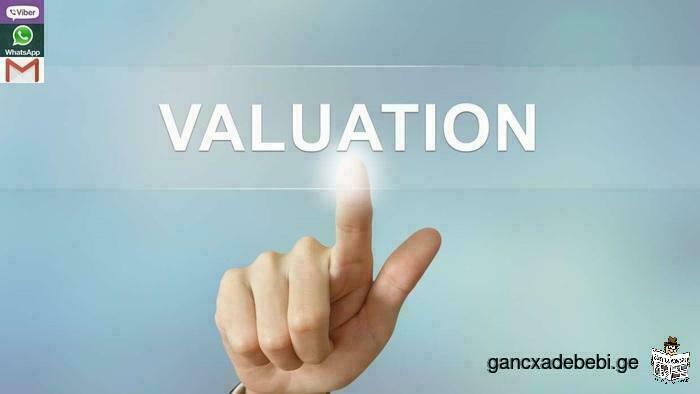 "Get valuation and be safe!". Price: Depends on the order.